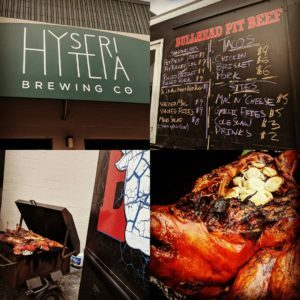 Please join us at Hysteria Brewing Company in Columbia, MD, to help us Build it Up and Drink it Down! Rebuilding Together Howard County is hosting a happy hour to raise money for the Urgent Repair Program. The Urgent Repair Program was created for emergency home repairs that cannot wait for a formal project day or National Rebuilding Day. Emergency home repairs are classified as repairs that need to be made in order to keep the homeowner safe, warm and dry. Appetizers will be provided and the Bullhead Pit Beef food truck will be onsite. 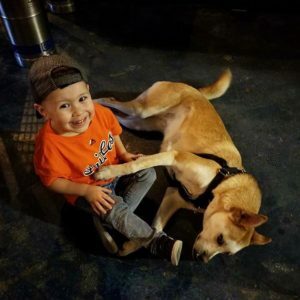 Hysteria is kid and dog friendly, so bring the whole family. Mention you are with RTHC and your first beer is on us! Register and share the even with your friends on Facebook. If you do not have a Facebook account, you do not need to register – just show up!